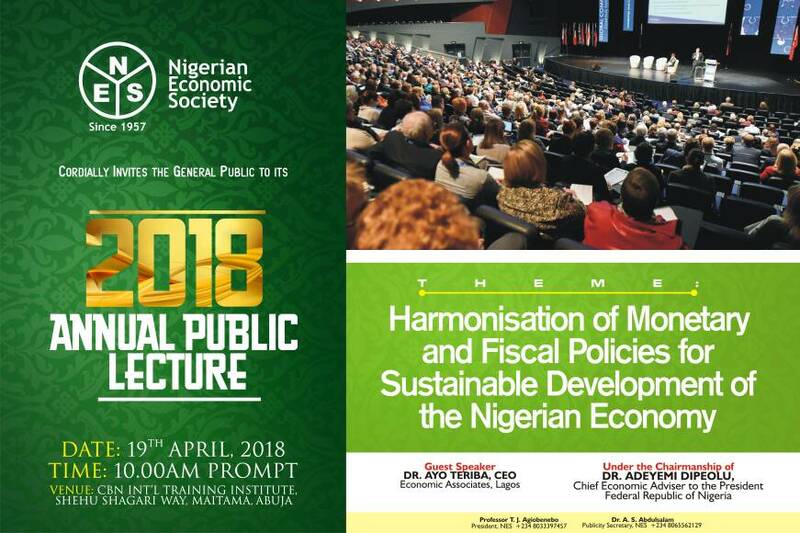 The Executive Council of NES has the pleasure to announce 60th Annual Conference with the theme "ECONOMIC POLICIES AND THE QUALITY OF LIFE IN AFRICA". 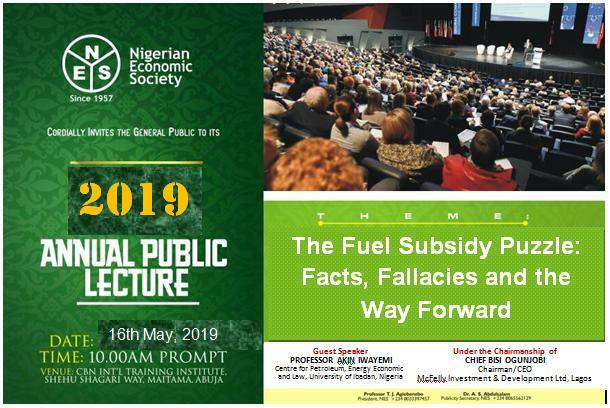 The Conference is scheduled between 16 and 18 September 2019 at NAF Conference Centre and Suites, Plot 496 Ahmadu Bello Way, Kado, Abuja. Arrival is Monday 15 September 2019.